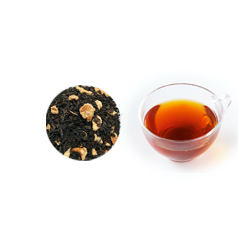 Earl Grey tea blended with Italian picked organic bergamot. It has a refreshing citrus flavor. Copyright(C) nagomi-NATULURE ALL Rights Reserved.